LOOKING TO STAY WARM AND SPEND LESS? Keep your home warmer and your wallet 20X happier! Get 20X the Air Miles Reward Miles with WE INSTALL projects! 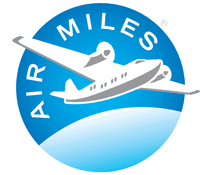 You'll be cruising in no time with our 20X Air Miles Rewards Miles event!